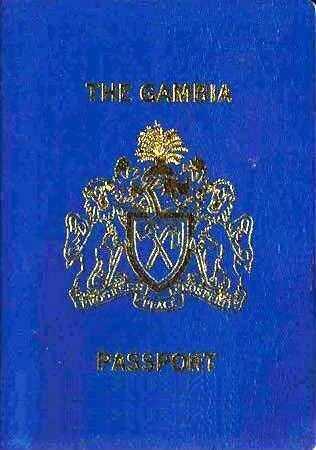 The Gambia has the fifth most powerful passport in Africa. The Gambian passport allows holders to visit 68 countries without having to go through the tedium of obtaining an entry clearance visa. Only Seychelles with 129 visa free countries, Mauritius at 125, South Africa at 94 and Botswana at 73 trumped The Gambia.